This is what persecution looks like. All decent Americans should be infuriated. This is what political persecution looks like. This, right here. Look no further. 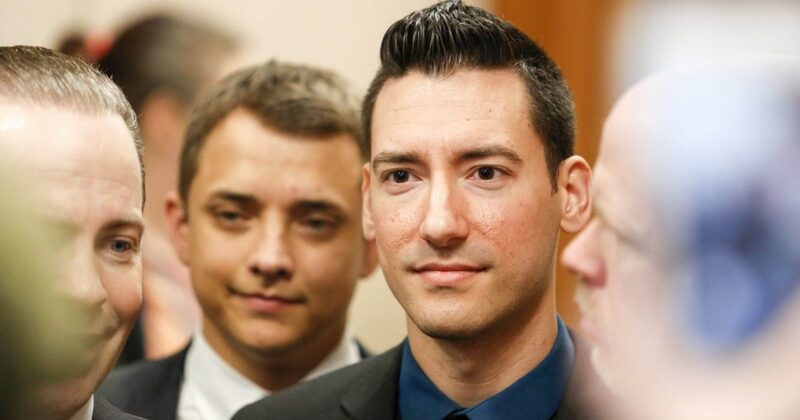 David Daleiden, Sandra Merritt, and the Center For Medical Progress are now facing 15 felony charges for committing the crime of exposing Planned Parenthood’s crimes.